Don’t want to play grill master? 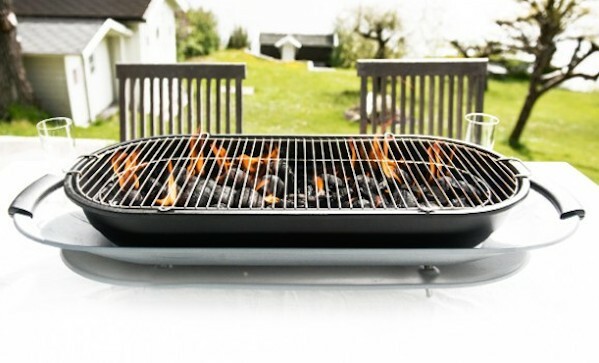 Can’t say we’ve ever experienced those feelings, but if that’s the case, check out this social grill ($180). You can throw it on a picnic table and everyone can grill whatever they want to their own preference. It’s like a less-fancy version of fondue.